The school is committed to ensuring that students have high quality impartial advice on career opportunities, and that they progress onto appropriate courses or employment on leaving the school. The school employs an external independent adviser, to complement other careers education provided through LIFE (PSHCE) lessons and tutor times. Ivana O’Brien is available at the school every Monday and is based in the LRC interview room. Pastoral teams also offer support for students in terms of future progression routes. The school policy on CIEAG is available here. Priority Next Steps interviews are arranged for students in key Year Groups, but students can also request an interview through Mrs Elliott, the Careers Coordinator. 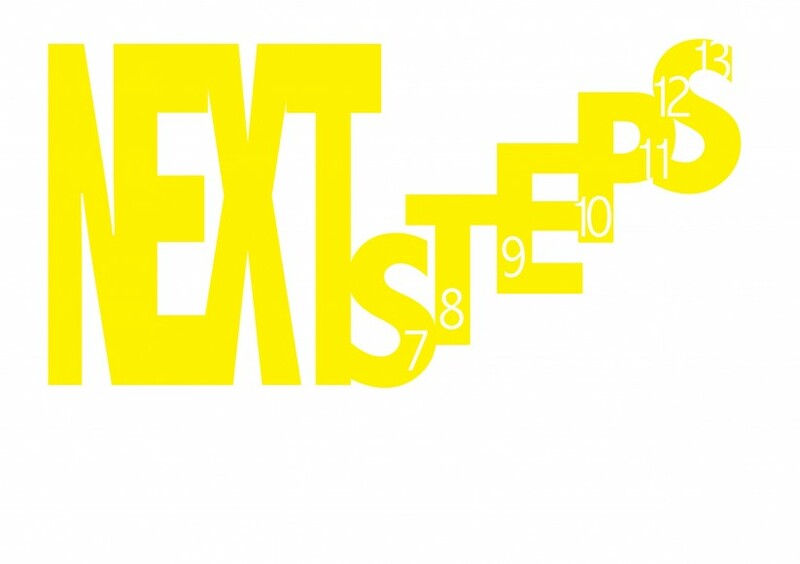 In September of each year, Year 11 students are prioritised for Next Steps interviews. Students are targeted based on clear identification of need and support requirements, progress is monitored and further interviews are arranged as required. Students receive advice and guidance on potential careers through the Tutor programme, career events, individual support and mentoring by members of the Post 16 team, as well as having access to the Next Steps Adviser. Support is given with UCAS statements, applications for apprenticeships or other employment. A range of occupational talks is delivered to students by the Next Steps Adviser for those interested in pursuing careers in areas including medicine, criminology and accountancy. Unifrog is used by students to help in their search for university courses and apprenticeships. Full support is given to students who do not wish to go to university. The Next Steps evening takes place in March each year at which a large and diverse number of organisations, local employers and educational institutes are represented. A full programme of interviews with our independent adviser starts at the end of Year 10, going into Year 11. The data collected from interviews, combined with information about proposed destinations obtained from all students, results in a clear picture about post 16 intentions for Year 11. An after-school presentation is provided by NESCOT College in the autumn term. The London Borough of Sutton Apprenticeship Hub (http://getaheadsutton.org) was launched in November. The Hub is aimed at all local teachers, students, parents and businesses and is run by a team of apprentices, who are very keen to inspire other young people to get involved and get ahead. It is designed to help people aged 16+, who have left or are due to leave secondary education, make the right decisions about their next steps. The hub can also support parents, teachers and employers, helping everyone to understand the benefits of apprenticeships in Sutton and its surrounding areas. ​Apprenticeship opportunities are advertised in school, on the school website and via Twitter. Cheam High School subscribes to both Unifrog services: 'Unifrog for Universities', and 'Unifrog for Apprenticeships'. Both services allow students to use data to decide which route to choose after school, help students avoid common decision-making mistakes, and let teachers track where their students have got to in making their choices. As well as making it easy for students to use multiple datapoints to compare individual university courses and apprenticeships, Unifrog is unique in allowing students to compare going to university with doing an apprenticeship. https://uk.jobted.com/job-descriptions – This website offers hundreds of links to useful careers and job hunting agencies. You can search for website by career or alphabetically. www.careersfair.com – A range of features includin g sections on finding jobs (linking to a wide range of job sites), researching your career, careers advice and learning new skills. Also includes lists of advice organisations and careers information sources. https://national careersservice.direct.gov.uk - Job profiles, planning tools and more. www.plotr.co.uk - Career exploration matching tool and job locator. www.allaboutcareers.com/careers - Careers information aimed at 16-24 year olds. www.inputyouth.co.uk – Job search with information and alternatives, CV building, volunteering, career planning and outside links. https://jobsearch.direct.gov.uk/ - British government website for finding job vacancies. www.totaljobs.com – Search for jobs by sector or location, CV builder and checker. www.indeed.co.uk - Search jobs from thousands of job boards, newspapers, classifieds and company websites. www.careersbox.co.uk - Films, News and information on various careers. www.Icould.com - Videos, stories, news and articles. www.notgoingtouni.co.uk - All other options than full time university courses. www.apprenticeships.gov.uk - National apprenticeship service. www.londonapprenticeship.co.uk - Search for local apprenticeship vacancies in your London borough. www.futuremorph.org - A site to stimulate ideas about what you might do with STEM (Science, technology, engineering, maths) subjects. www.tomorrowsengineers.org.uk - One stop shop for information and resources for careers in engineering.